Carl Eason - Virginia - Book a consultation instantly! 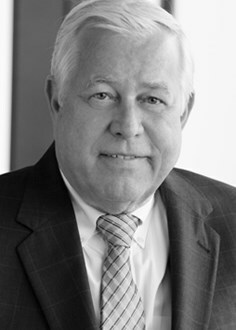 Carl A. Eason joined the firm in 1980 and has served as President since 1990. Mr. Eason represents banks, credit unions, and finance companies, particularly in the area of collateral recovery in Chapter 7 and Chapter 13 proceedings. 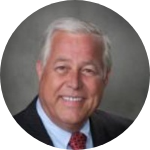 He also has extensive experience with environmental issues affecting lenders, especially in the area of wetlands and land use. Mr. Eason has lectured frequently on both creditors’ rights and environmental issues. 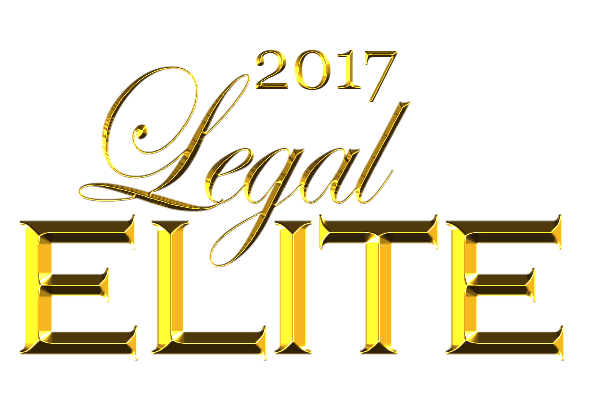 He is also experienced with riparian rights issues and serves as counsel to the Hampton Roads Marine Contractors Association. He also participated in the Supreme Court case of Langley v. Meredith, a landmark decision in the riparian rights body of law.